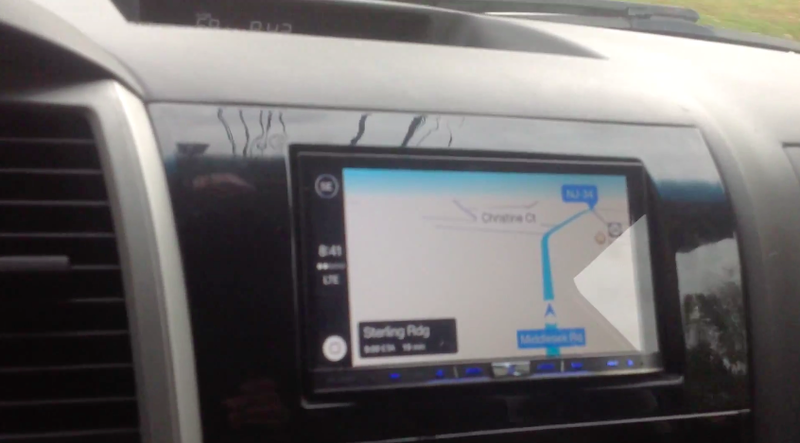 A Pioneer AVIC-8000NEX user has reported an audio issue with his head unit. Music plays with a stuttering sound at intermittent intervals. The user "tekki" reported the issue on AVIC411 Forums. According to him, the issue started after he updated his head unit to firmware version 1.06 and persisted even after updating to version 1.08. He says he's tried using different lightning cables and even reloading his iPhone but to no avail. This seems like a one-off issue since no other AVIC-8000NEX users have reported the same. If anyone else has experienced this problem, let us know in the comments below. i have the same issue but only with my kinda old ipod connected to USB 2 via a 30 pin connector. my iphone connected to USB 1 via lightning does not have any problems. i dont have a pandora account so i dont know about that. Until i saw this post i suspected it was my ipod that was taking a dump, I am surprised it could be a firmware issue with my AVIC 8000nex. I have the stuttering sound issue which usually starts after about 3-5 songs. Unplugging the lightning connector and then plugging it back in fixes it for another few songs. My NEX is a 7000 series. My guess is either a race condition on the interrupt drivers used in communications or a memory issue (memory leak) in the module as the stuttering starts barely noticeable, then progresses to longer and longer stutter-gaps until the sound is functionally incomprehensible.